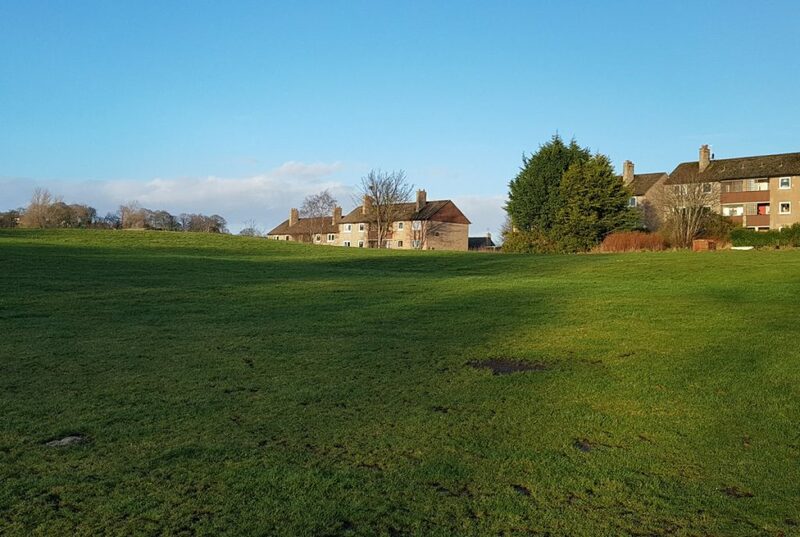 At the 23rd January meeting of the council’s Capital Programme Committee, I proposed that this area of green space should be removed as a potential house-building site from the “Main Issues Report” of the new Local Development Plan. Sadly, my proposal was rejected by SNP, Conservative and Labour councillors who voted to retain this land as a possible site for building. The next stage of preparing the new Local Development Plan is for the council to consult people on the proposals and options in the Main Issues Report. It is important that, once this consultation begins, people who object to building on the land at the junction of Auchinyell Road and Garthdee Road respond to the consultation. People will need to do this even if they have already contacted the council objecting to this proposal. You can find out more about the process of producing a new Local Development Plan for Aberdeen here. and the proposal for the land at Auchinyell Road / Garthdee Road here. Well done Ian on helping and obtaining a change in the speed limit on Broomhill Road. Can I draw your attention to the fact that since the opening of AWPR at times the speed of cars on the latter end of Holburn Street can be fast – there is a straight run from the ASDA roundabout to South Holburn Church! The speed limit at the end of Anderson Drive indicates 30 but nothing indicates that this is still the speed limit on Holburn Street! The new 20mph limit is on the roads between Broomhill Road and Holburn Street – not on Broomhill Road itself. All too inevitable (sadly) that this area will be used for housing at some point in the future. The first batch of new houses at ‘Garthdee Farm’ was just the start.